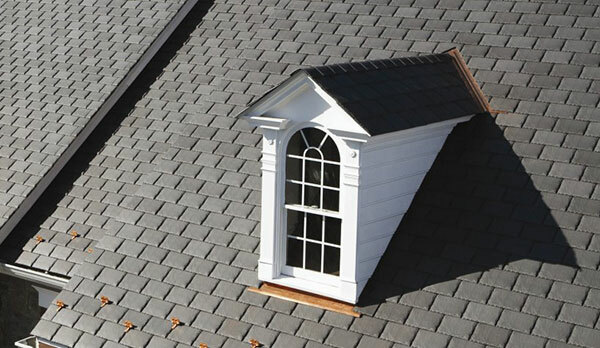 Asphalt shingles cover more homes in America than any other roofing material. 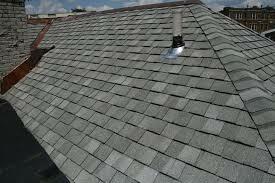 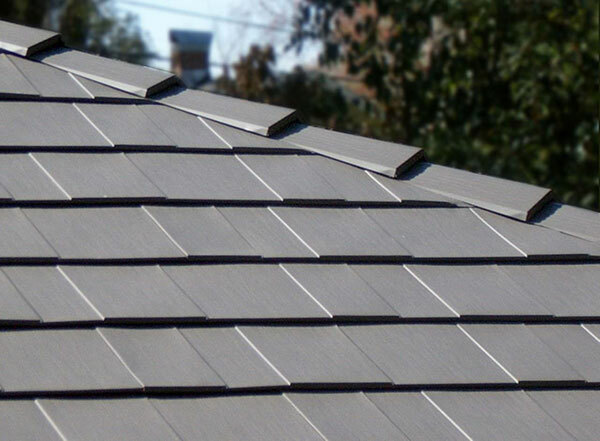 This roofing material is easy to install, provides excellent protection and it is often the least expensive roofing choice. 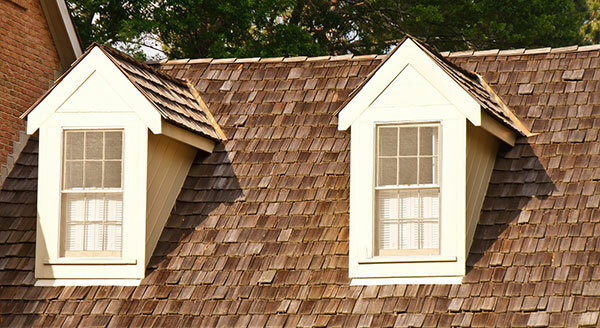 Shingles and shakes made of wood have been a preferred choice for protecting homes for hundreds of years.